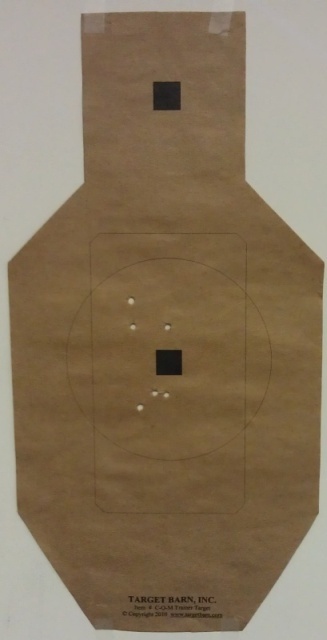 I picked a Colt Cobra revolver a little while ago and had a chance to take it to the range to put it through its paces. 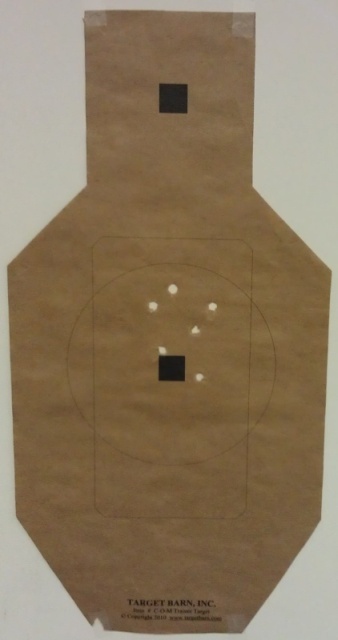 I tried three different types of 38 special ammo. Since this revolver is over 40 years old and there is no way of knowing what kind of abuse it has seen over the years I wanted to only shoot the lowest velocity ammo that is commercially produced. I tried the following. 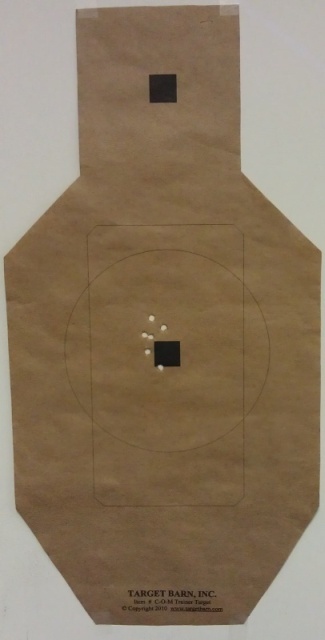 I was shooting slow aimed fire with two hands in single action at 7yds. It was 62 degrees outside and slightly cloudy. The best results came from the 158 grain Hornady 38 special hollow points. I was very surprised with the tightness of the group. The recoil was minimal across all three types of ammo with the lightest and most pleasurable being the custom handloads. 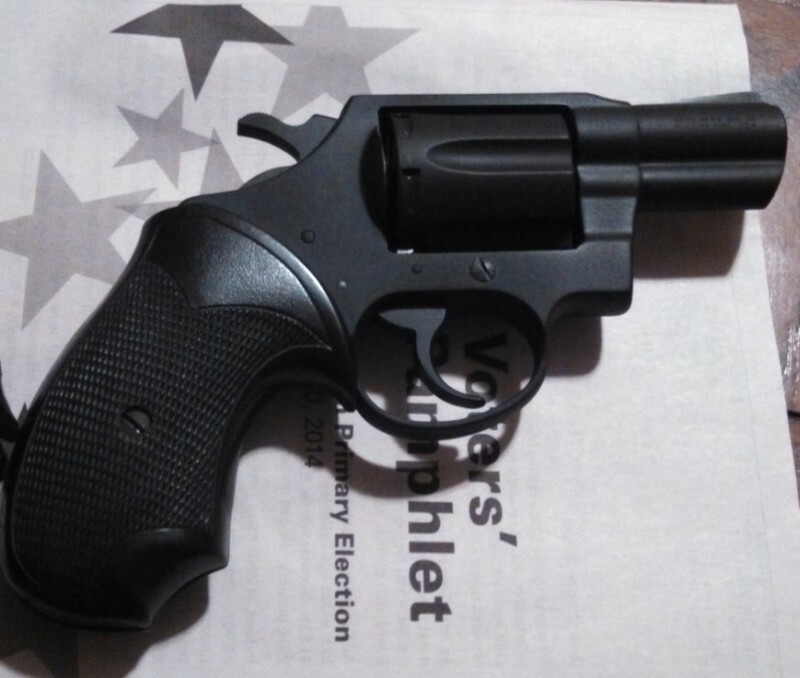 This entry was posted in Firearms and tagged Colt Cobra Colt Detective Special, Colt Revolver on November 19, 2014 by GunGuy.